PressBox Entertainment is known for creating entertaining marketing solutions from concept to delivery. 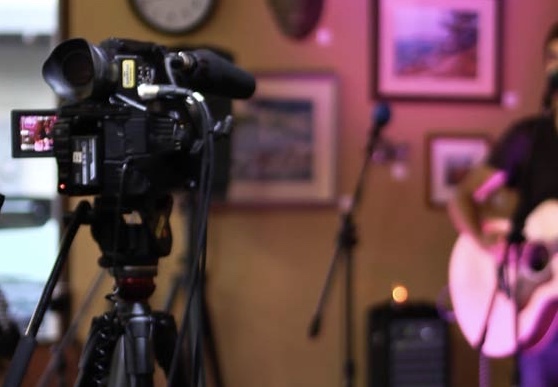 We specialize in unparalleled broadcast quality and results driven video production. We are a full-service production company with emphasis on producing marketing videos for professionals, small business, legal, medical and corporate entities. Find out what PressBox Entertainment can do for your business with our unique and cinematic approach to every project of any size and budget. We are a complete end-to-end Chicago video production company serving clients in the Chicago area or anywhere in the world. We not only have the facilities and equipment to produce exceptional work, but our talented creative staff is here to handle every aspect of video production from concept all the way through final delivery. PressBox Entertainment & PressBox Consulting… We deliver 5 Star Service at an affordable price. #PBE #PlugInPlaya we live the #GR8TLIFE.